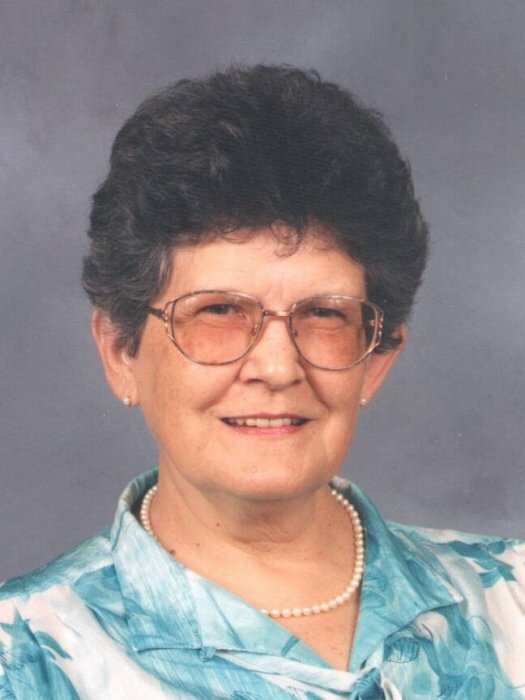 Obituary for Judith A. Marsh | Campfield Hickman Collier Funeral Home, Inc.
Judith A. Marsh, 85, passed away Wednesday, September 12, 2018. A life resident of Barberton, she retired from J.C. Penney after 15 years of service. Judith was a member of The First Evangelical Lutheran Church of Barberton and worked for AARP in Barberton. Preceded in death by her parents, Gordon and Ruth Spillette; her husband, Richard and brother, Arthur Spillette; survived by son, Carl (Joy) Grzelak of Akron, daughter, Laura (Ed) Lukezic of Norton; son, Jeff (Diana) Price of Akron; grandchildren, Casey, Cory, Nicolle and Eric; great-grandchildren, Cody and Gabby and great-great-granddaughter, Sydney.Funeral service will be held Sunday, September 16th at 4 p.m. at the Campfield-Hickman-Collier Funeral Home, 566 W. Park Ave., Barberton with Pastor Erik Swanson officiating. Judith’s family will receive friends from 2 p.m. until time of service. Burial will take place at Greenlawn Memorial Park.In lieu of flowers donations may be made to the Barberton Public Library, 602 W. Park Ave., Barberton, Ohio 44203.